Drop your phone onto DUAL and it charges! It´s that simple. 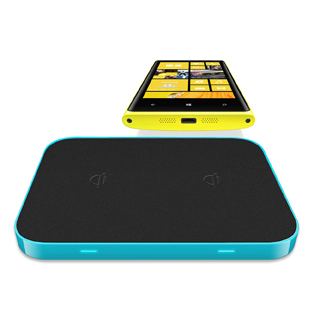 onto the DUAL Qi Wireless charger and it charges.